Team of SpecialistsBest advice to suit your budget, tastes and requirements. Laundry not functioning the way you need it too? 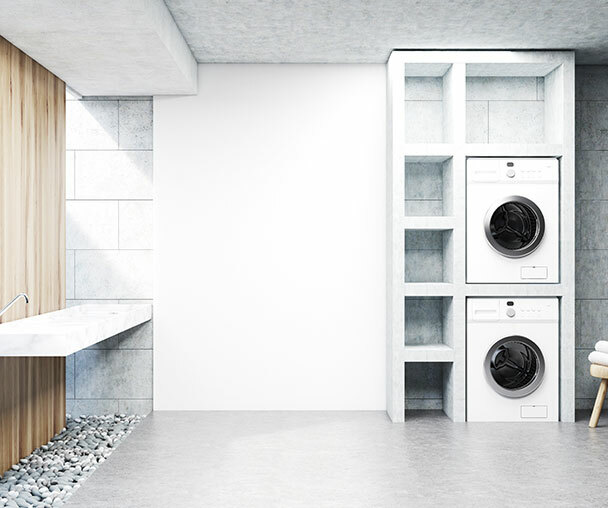 A complete Laundry Renovation or makeover may be in order! With a range of designs to choose from we’re sure to have the right design to suit your requirements. Our team of specialists are on hand to give you the best advice to suit your budget, tastes and requirements.